So you've gotten an idea of how many of your friends and family are going to be attending your wedding celebrations and now it's time to move onto the next step... Feeding them all. 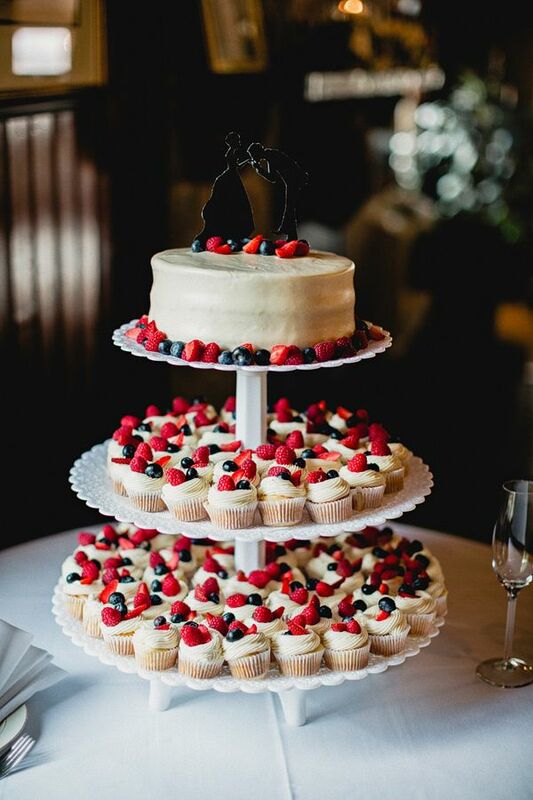 Not only do you need to calculate how many meals you are going to need to provide but how much cake you want your guests to be able to indulge in as well. Cake size can be up to you and your loving partner to see if you want to give everyone a slice or if it's just for those eager guests that can have first come first serve. 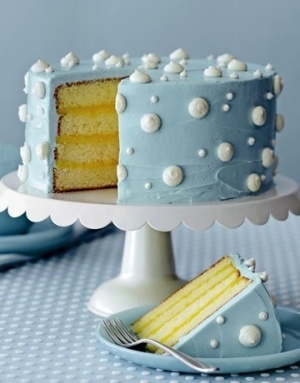 To help you get started...click the link to view a simple Cake Serving Guide! If you are looking to give all of your loved ones a piece of your beautiful cake, you are going to need a frame of reference as to how big of a cake you will need! 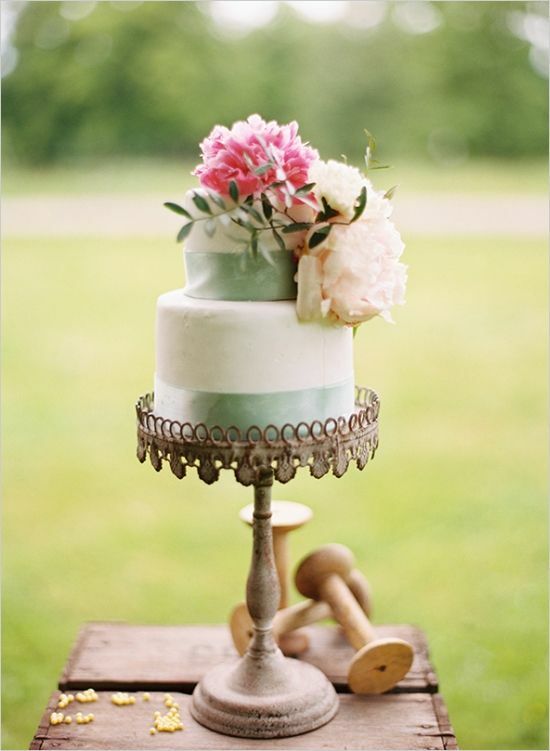 First things first, decide if you are having a round wedding cake or a square shaped one. Surprisingly this makes a difference with the amount of slices you will have. If you are choosing a round wedding cake it may give you less delicious slices than the square shaped size, but this is also dependent on the size of your family and friend group and how big of slices your guests prefer. 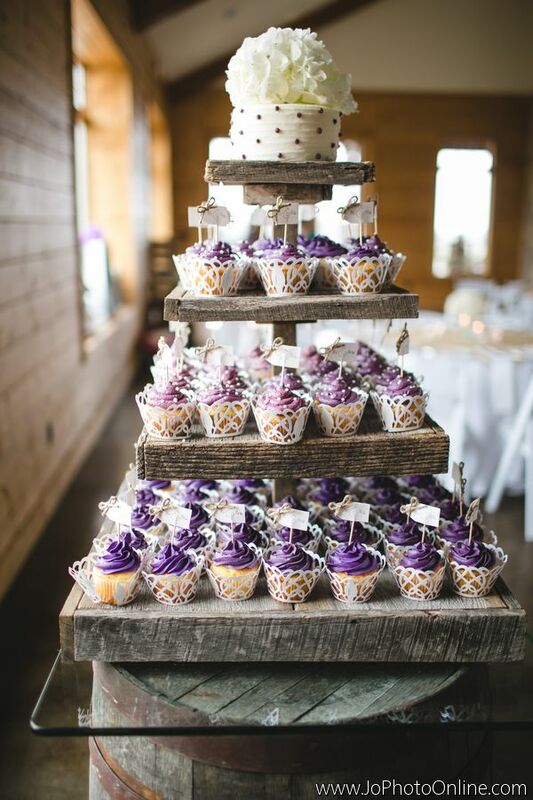 If you have a more intimate party you will need approximately a 6 to 8 inch round cake or cake tower to feed about 30 people. This will make sure that everyone attending your magical day will get to enjoy the dessert as much as they enjoyed the dinner! If you have a slightly larger ceremony and are planning to feed a few more hungry mouths, a 10 to 12 inch round cake tower will feed around 40-60 guests. 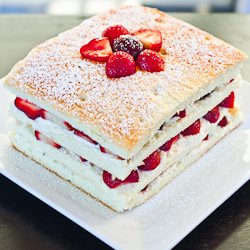 If you are partial to square cake towers, this size will feed approximately 50-70 people. Remember to consider how big you are cutting your sizes. A standard cake slice is 1 inch by 2 inches so make sure you are putting that into your vision of your perfect wedding cake. What if you have a slightly LARGER party than this? Try looking at a 14 to 16 inch cake! 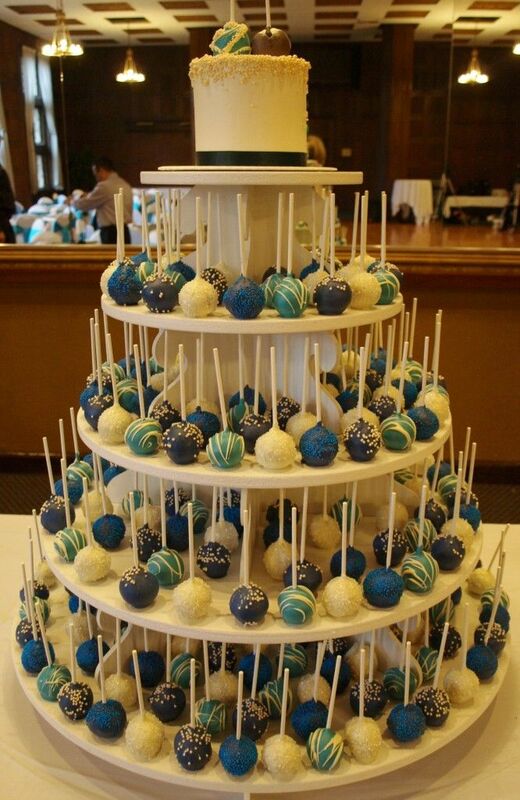 With a round cake tower this size you can feed up to 100 guests! If you are just over that limit a 14 to 16 inch square shaped cake will deliver cake to about 130 guests, ensuring that everyone is happy with their scrumptious piece of heaven. All of these cake sizes are some great head starts to figuring out the finishing touches on your special day. All you need to do next is find a baker that can make these dreams come true! Stay tuned to find out tips on how to cross that one off of your list as well! 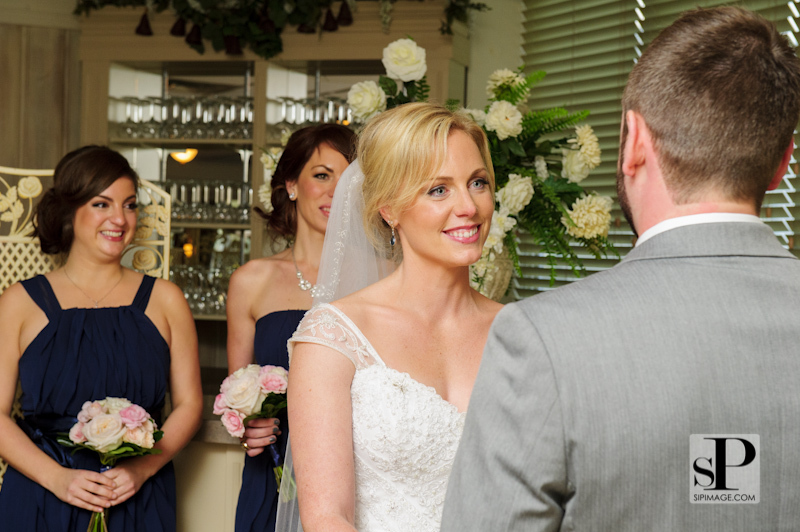 When we met Trudy & Matt, instantly we knew that working with them would be a fun experience! "Clicking" with clients is such an awesome feeling. Right from the start we were so impressed with how organized the bride was! So awesome! My job as Wedding Day Coordinator became just a bit easier :) Aside from a few details.. we were pretty much on track for a wonderful celebration. 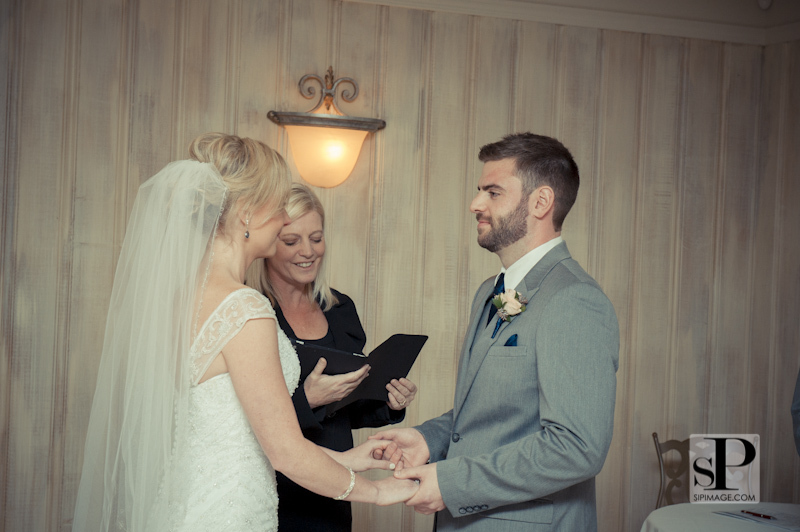 Set at the beautiful Pines event space in Cambridge Ontario... Trudy & Matt tied the knot! A fun-filled reception followed with group singing and impromptu poetry! Loved it! Take a look at the images taken by the talented photographers at Spirits Intrigued Photography. Can't forget about the groom! How cute are these!!! Individual cakes as centrepieces ..... that you can dig into! and now for the first dance! 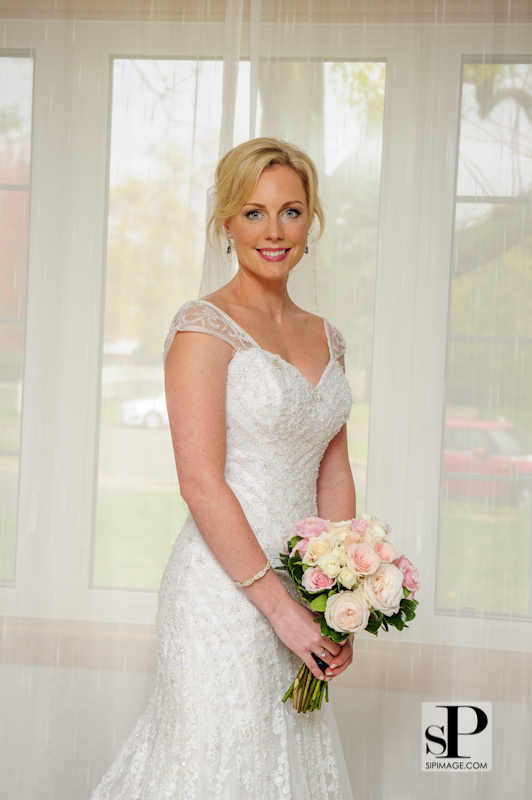 The perfect detail for a winter wedding celebration! Love the dusting of snow on top! Would love to dive into this one! 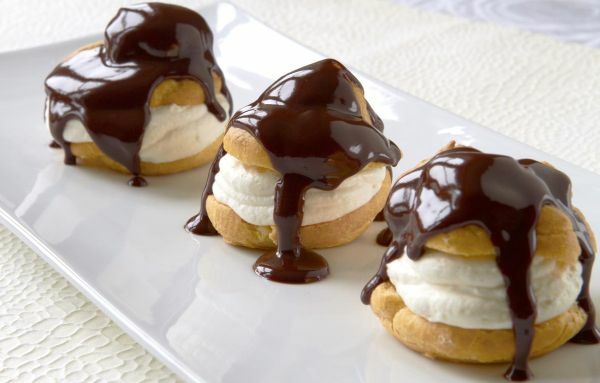 Oh how we would LOVE these as a late night snack! Anytime really!!!! 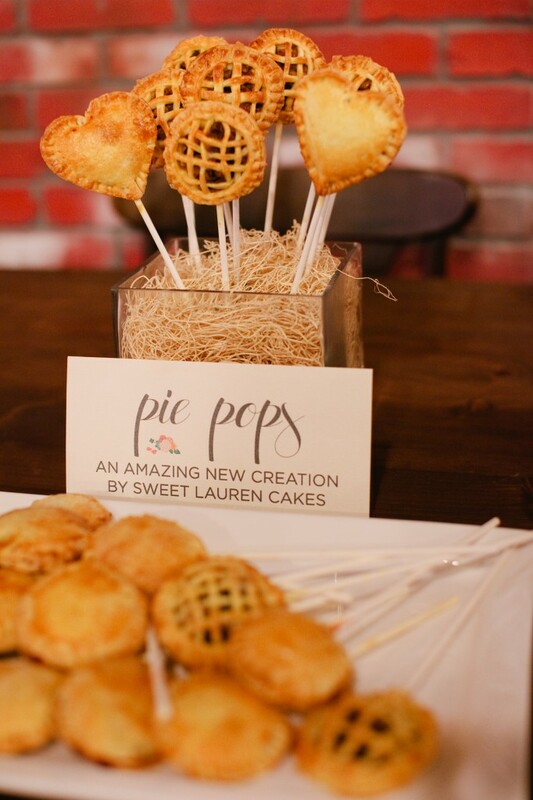 But wouldn't they be perfect for your late night sweet fix at your wedding reception????!!!!! That's what we thought :) Order up! How fabulous are these for a gift! 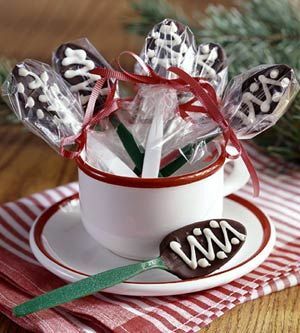 Whether it be for Christmas, Valentine's Day, Easter or......."Just Because"
Putting this on our ever-growing list of things to try! Well we have the weather.... let's fire up the barbeque! A little "something something" sweet ALWAYS inspires us! Cream Cheese Pound Cake. Yum. We've actually made this de-lish treat a few times and it is always a hit! Curious to find the recipe... here it is! Preheat oven to 350 degrees. With an electric mixer, beat butter and cream cheese until smooth. Add sugar; beat until light and fluffy, about 5 minutes. Add eggs, one at a time, beating well after each addition. Mix in vanilla. With mixer on low, add flour and salt in two additions, beating until just combined. Generously coat two 8 1/2-by-4 1/2- by-2 1/2-inch loaf pans (1 1/2 quarts each) with cooking spray; immediately pour in batter (pan will seem full). Tap pans on work surface to eliminate any large air bubbles. Bake until golden and a toothpick inserted in the centers comes out almost clean, 60 to 75 minutes (if the tops begin to brown too quickly, tent with aluminum foil). For best results, bake these cakes at least a day before serving. Store, wrapped in plastic, for up to three days at room temperature, or freeze for up to three months. You can also bake the batter in a 4-quart tube or Bundt pan. Increase the cooking time by about 5 minutes. 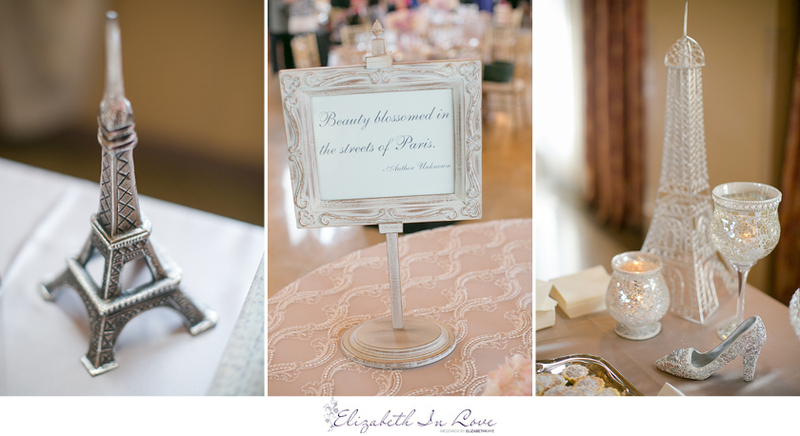 Theme Thursdays – Bridal Showers! It’s time to treat the bride to a stress free day and celebrate ‘her’ before she becomes a missus! 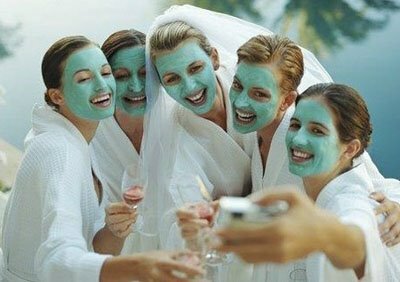 Bridal showers are typically for friends and family of all ages to unite and have (innocent) fun; saving all the mischievous antics for her bachelorette away from grandma’s and the in-laws eyes! For the foodie bride, have a brunch, dinner or tea party with a tasting element or interactive activity such as baking or making your own cocktails. Revive the wedding entourage with a spa and beauty shower. There are some great treatments to do at home, however for a more comfy and cozy touch, you can hire a masseuse and manicurist to the hostess’ home. Another idea would be to have the guests bring "Spa-themed" gifts. The bride I'm sure will love that! As a thank you, the guests can leave the celebration with Spa treats of their own. 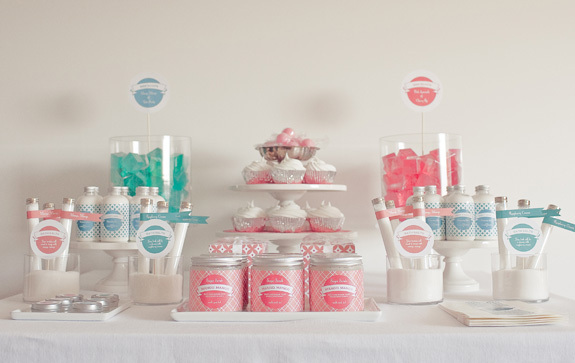 Here are a few images from a couple of Bridal showers that we just love! For more visual inspiration, click the links! Enjoy planning and have lots of fun! For more lovely photos, click here! 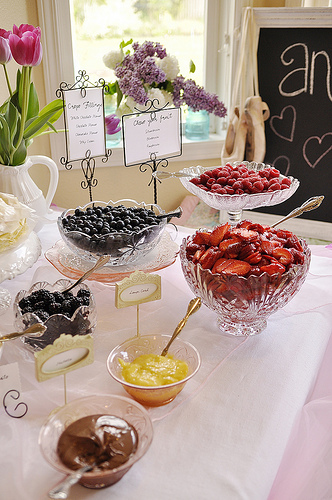 Who wouldn't love a Coco Chanel Bridal Shower?? 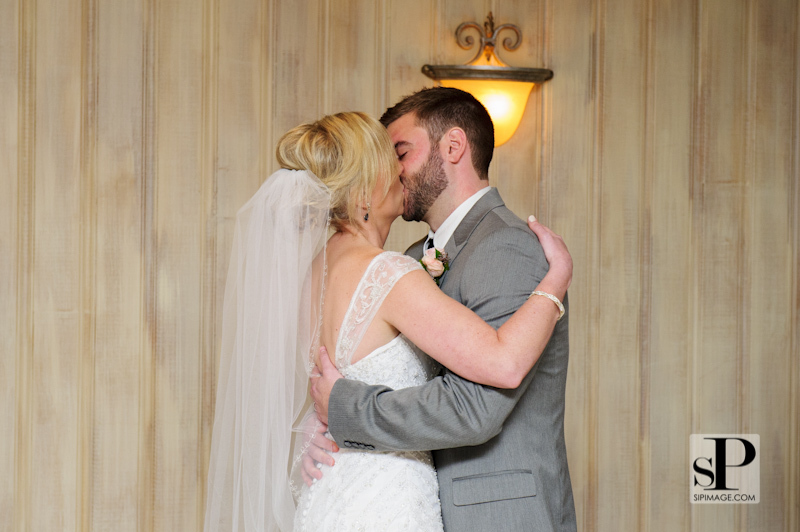 Love the photographer Elizabeth in Love! 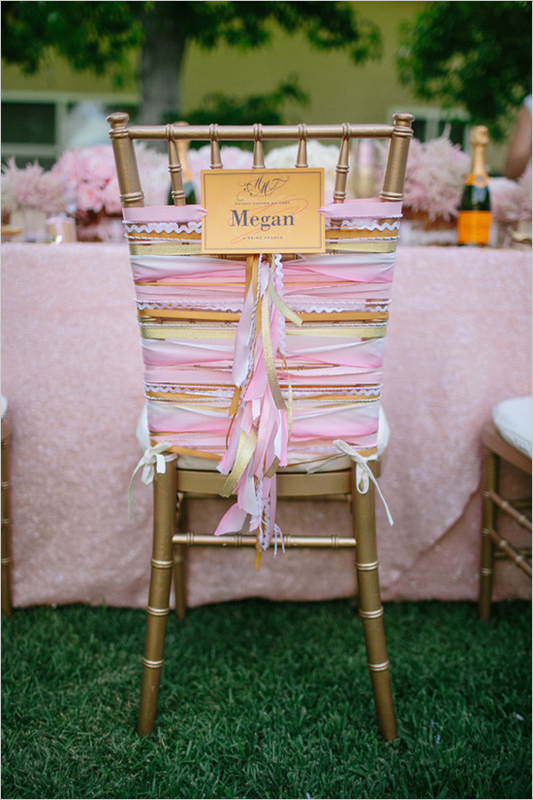 Now for a Glamourous Backyard Bridal Shower courtesy of Wedding Chicks! Now is there any food more fun the Jell-O??? A childhood favourite of many has turned into a fun choice for us adults!!! 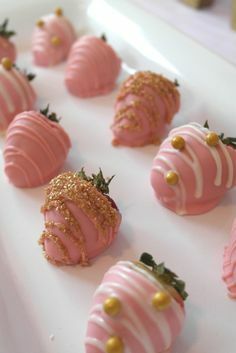 Why not make Jello a playful new alternative (or addition) to your cocktail hour, bridal shower or engagement party! With so many flavours, shapes and colours to let the imagination run wild with, you can add that "gourmet flair" to any celebration! Back to the realm of weddings....during a wedding's cocktail hour it is common to offer shots to your guests. Try "eating" your drink with these unique jell-o shots found on an awesome website - Jello Shot Test Kitchen! So many different delicious options are available and its an easy DIY to do the day before the wedding... if that's something you want to take on! 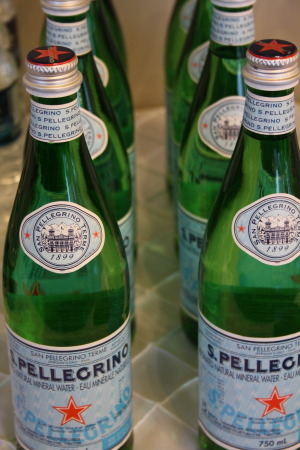 It is a great addition to incorporate your wedding colors and adds some flare while toasting the happy couple! Check out the various options below! Pleasing to the eye as well as to your taste buds! Made with gin, a lemon sour base, and a blackberry liqueur. Garnish with a blackberry and candied lemon. 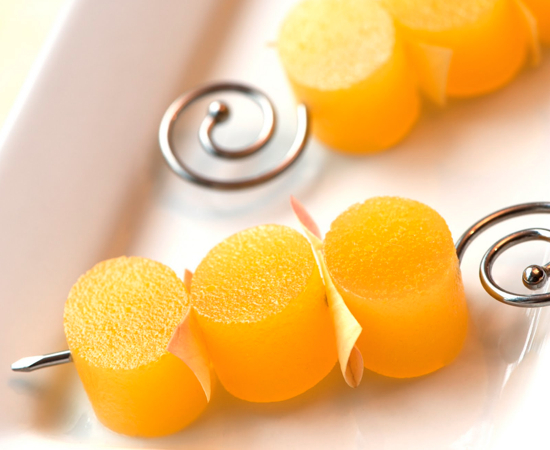 These are made with champagne and orange juice, and cut with an oval cookie cutter. 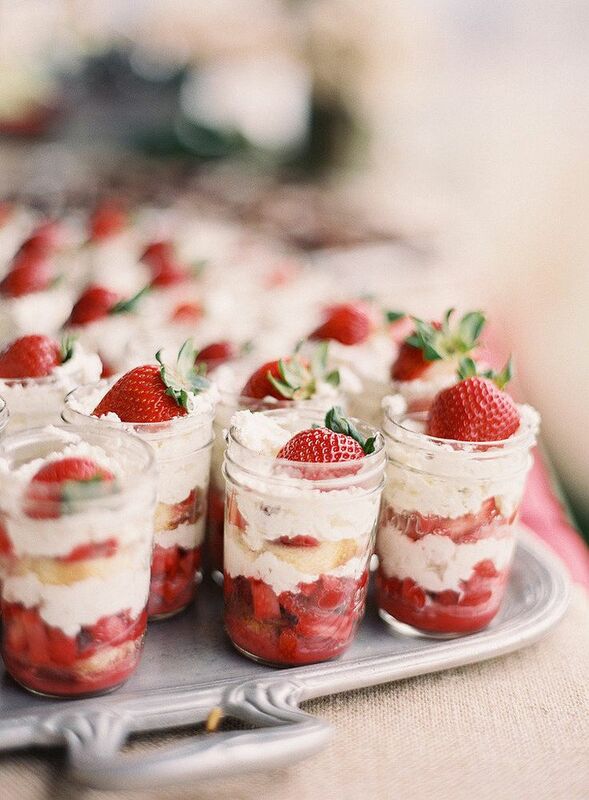 Perfect for a bridal shower or a Girl's lunch! Tequila, Blue Curacao, Sugar and Lime Juice.... Loving the colour of this one!!! Kahlua, Bailey’s, vanilla vodka, espresso, and agave nectar.... how does that sound??? Check out the website Jello Shot Test Kitchen for LOADS of inspiration! ~Inspired Fridays!~ Pinks and Pearls! Today we are in a romantic mood! Our favourite mood to be in! All the soft hues of pink, pearls and classic images we are seeing has inspired us to create this board which we hope ... inspires you!! There is so much visual inspiration out there that it can be easy to get "lost" and overwhelmed. 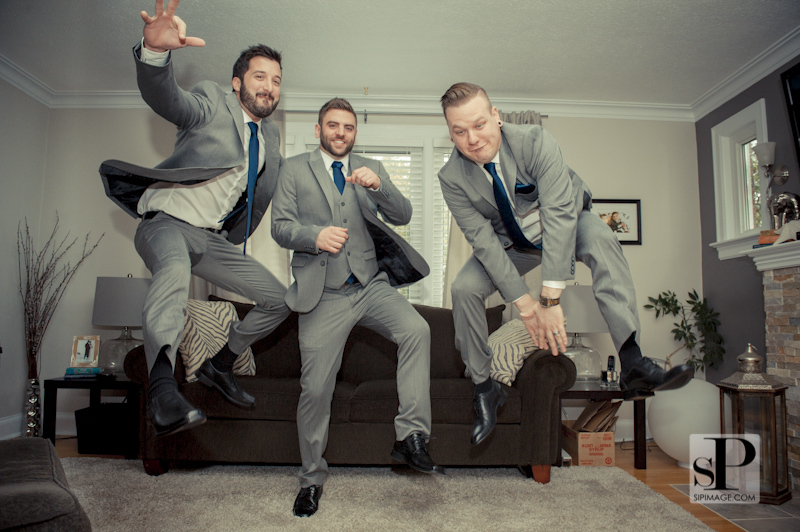 Take all the images in and maybe a "romantic spark" will get the wedding planning in motion! 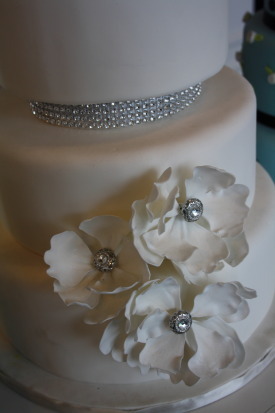 Our personal favourite of the images below.... the beautiful cake dripping with pearls! The Cake Box - Grand Opening! We are so very happy for our friends over at The Cake Box on the Grand Opening of their new location! 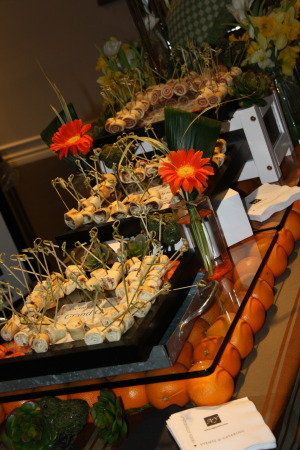 Style & Elegance had the honour of being invited to the Vendors reception held in the evening on April 21, 2012. Having known the owners, Yvonne & Rob, for a number of years now and having The Cake Box be the cake artist of some of my wonderful clients, we can say first hand that we are huge fans of Yvonne's work and trust her with our clients to do a fantastic job. 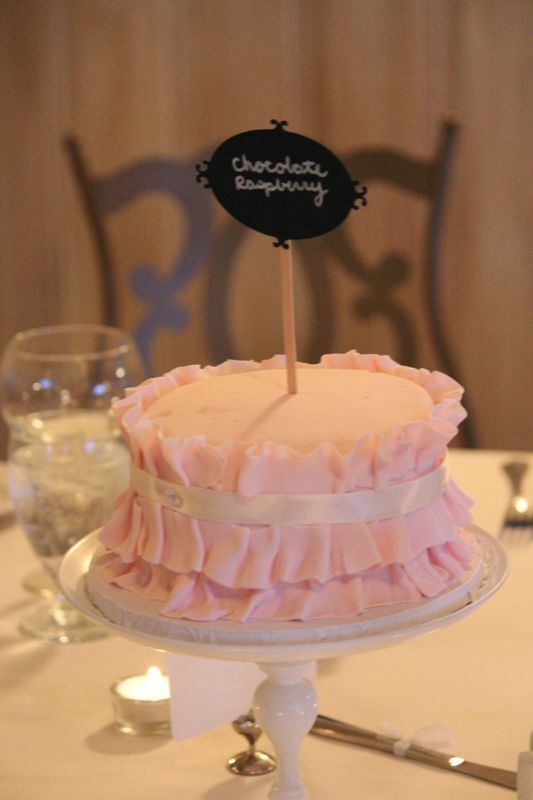 Here are some photos we snapped during our evening at The Cake Box this weekend! Don't be surprised if you walk away hungry from looking at these visuals! Red Velvet. Chocolate Caramel. Pistachio. How do you choose????? Cookies.... Coffee...... and more cookies! Have to keep everyone munching! We even got to try our hand at some decorating! Entertainment was provided by a great up and coming local band... Safe As Houses. And finally the ribbon cutting ceremony! Congratulations to The Cake Box on their new home! One concern we had when we left was....who was going to eat the last one? Now we are the first to dig into a delicious and decadent dessert. Even before dinner! We thought that we would share some of our faves for possible "Love Day" treats! 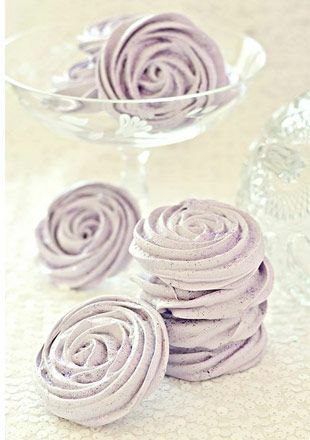 Gentlemen - you can explore your daring and creative side and prepare a scrumptious little dessert for your one and only. It doesn't have to be a gourmet-Wolfgang-Puck caliber creation. Sometimes simple is better. You are sure to melt her heart!